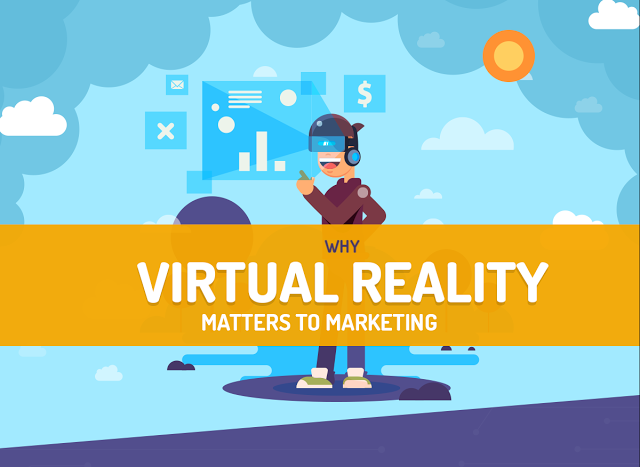 Why Virtual Reality Matters to Marketing #infographic ~ Visualistan '+g+"
Marketing is always looking for the next step forward. That step is here — but it’s more like a giant leap! That giant leap is virtual reality. Once a back-burner project for video games in the 1990s, VR has made a major comeback over the past few year — and it’s slated to grow exponentially more every year coming. But you don’t have to take our word for it. Just check out the stats for yourself in below infographic.